Service record. Showroom condition. Well maintained car. Great pick up. Almost new car. Certified car. Have a look. 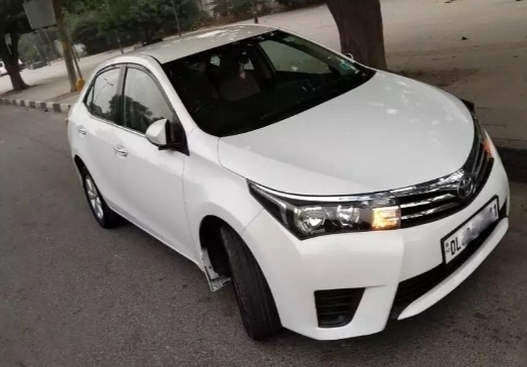 Contact for details - 80000 Km Toyota Corolla Altis G Diesel, 2015, Diesel. If you have something to sell, share it with Infooy.